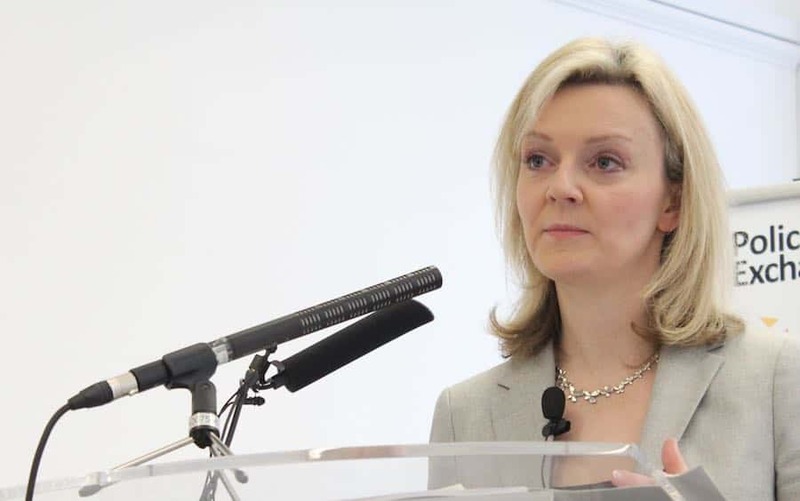 In late February, Lord Chancellor Elizabeth Truss announced a significant adjustment to the personal injury claims discount rate, now down to negative 0.75% from 2.5%. The rate has remained unchanged since 2001 despite noticeable changes in the broad market, creating the need to review and update it to be more in line with the current economic landscape. Truss gave the explanation that because no adjustments had been applied in several years, claimants should have the opportunity to receive fair, adequate compensation after a personal injury has occurred. The discount rate for personal injury claims is a calculation applied by the courts when finalising lump sum compensation awarded to claimants, typically linked to returns on low-risk investments like Index Linked Gilts. Lump sum compensation is adjusted per the discount rate based on the amount of interest a claimant might receive if the money were to be invested. Because risk-averse investments are currently providing a minimal return, the discount rate was adjusted down to give claimants the ability to invest in such a way that they could live off their compensation for an extended period or the duration of their life. Compensation for personal injury claims is meant to make claimants whole, and as such the discount rate is an integral piece of the personal injury claims puzzle. However, the announcement raises concern as well as praise from the major players affected by personal injury claims. One of the issues arising from the adjustment of the discount rate is the potential for increased costs for claims. Allowing claimants to essentially receive higher compensation as a lump sum due to lesser investment returns in low-risk options puts greater cost pressure on insurance companies and public service providers. Specific to the auto insurance industry – an environment where personal injury claims take place consistently – the added cost of higher compensation to injured individuals is likely to be passed down to drivers. Some anticipate higher premiums across the board, while others believe the increased cost will be pushed through to groups more vulnerable to auto accidents, including younger drivers and the elderly. The Association of British Insurers commented on the discount rate adjustment, stating the drastic change makes premium increases inevitable. In addition to the insurance marketplace, public service providers like the NHS may face a higher cost of doing business. At a time when healthcare needs are reaching all-time highs, and budgeting for clinics and hospitals are being cut short, the availability of higher payouts to personal injury claimants may require a bailout of sorts. The UK government has promised to provide the necessary funding should the need arise, but some remain wary of the overall impact the added cost will have on patient health and the quality of services provided throughout NHS. Despite the worries over added costs for insurers and the potential drag on the NHS, some parties have shared approval of the discount rate adjustment, above and beyond claimants themselves. A representative from a medical negligence specialist team explained that the decision reflects the reality of a tough financial climate. Seriously injured individuals who must live off awarded compensation for a lifetime have no choice but to invest, albeit in low-risk investments. The discount rate adjustment allows claimants to do that without the fear of outliving their damages or how that fear may deter from living a high-quality life. To that point, the Association of Personal Injury Lawyers commented that the change is welcome. With no adjustment to the discount rate in over a decade, claimants have been unable to receive compensation based on the current economic environment. When the lump sum claimants receive is less than what is necessary to cover daily expenses due to a lack of income and care costs for ongoing treatment, undue stress is added to an already complex, difficult situation. APIL also states that the insurance industry has had years to prepare for the adjustment, and insurers could have taken the appropriate steps during that time to reduce the potential increase to premiums paid by consumers. The reduction to the discount rate is set to go into effect on 20 March 2017 after amendments to legislation are complete. Between now and then, the government plans to hold a consultation to understand better the needs of claimants in personal injury cases as well as those who face suit, including insurers and the NHS. Also, representatives from the insurance industry will have an opportunity to voice concerns in an effort to determine the best framework under which the discount rate should be adjusted in the future to have a lesser impact across the board.